Michelle Baxter, founder of Baxter Naturals, grew up on a dairy farm in upstate New York and always had an appreciation for eating natural foods fresh from the garden and can still remember the hard work that went into harvesting the fresh fruits and vegetables that would nourish their family throughout the year. A few years ago, she began to struggle with health issues that spurred her desire to get back to her roots and into a healthier lifestyle. Michelle began to look at what she was eating and drinking but soon realized that what she was putting on her body was just as important as what she was putting in her body. With very sensitive skin, Michelle struggled to find products that would truly moisturize her skin while not causing irritation. Even products marketed to people with sensitive skin did not bring relief. She began making her own soap using mild, all natural ingredients. She was so excited with the results that she began sharing her soaps with friends and family. Soon, Michelle was known as the "soap dealer" at work, and once she shared a bar, everybody wanted more. 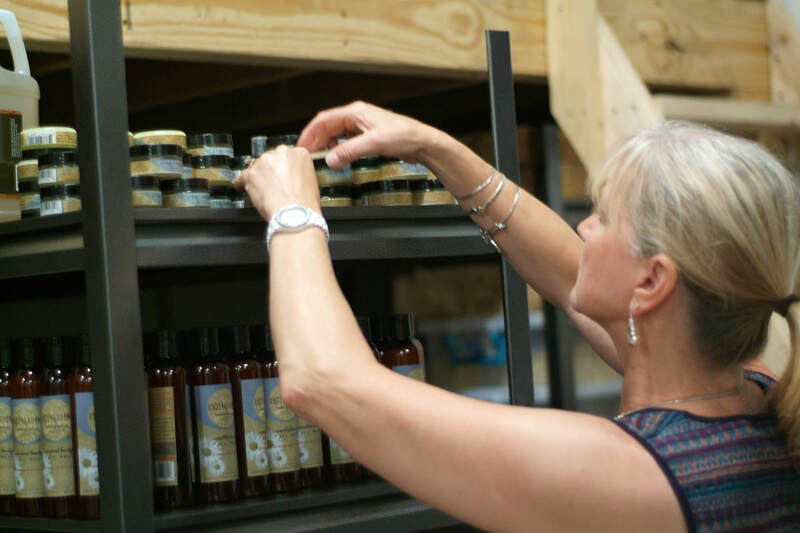 She had numerous requests to start selling her soaps and the business that began in her basement has now grown into multiple product lines in multiple stores. She takes great joy in her products and she cannot wait to share them with you! Look through the products, check out the ingredients, and get ready to try Underground Natural Products. See the difference that only all natural ingredients can make on your skin!